The SGCP will be developed by joint venture participants AMCI and Bandanna Energy and will be located within EPC 1049 and EPC 1180. The AMCI Group (AMCI) was founded in 1986 and is a private global mining, investment and trading business operating in the resources industry. AMCI (Alpha) Pty Ltd is the manager of and joint venture partner with Bandanna Energy in the South Galilee Coal Project. 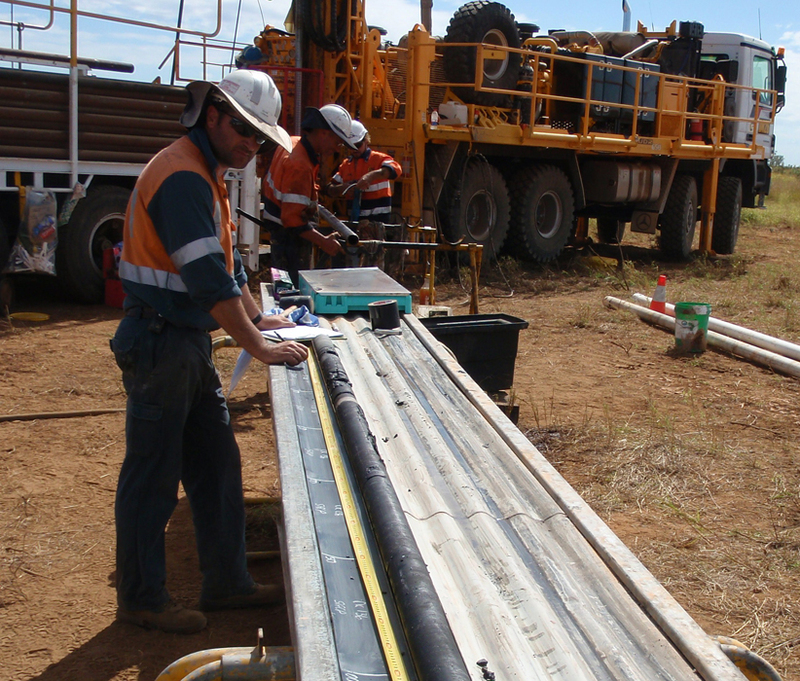 AMCI is experienced in coal exploration and mine development and was instrumental in the development of several mines in Queensland and New South Wales, including Coppabella, Moorvale, Carborough Downs and Glennies Creek. Bandanna Energy is an ASX listed coal exploration company with tenements in the Bowen and Galilee Basins. 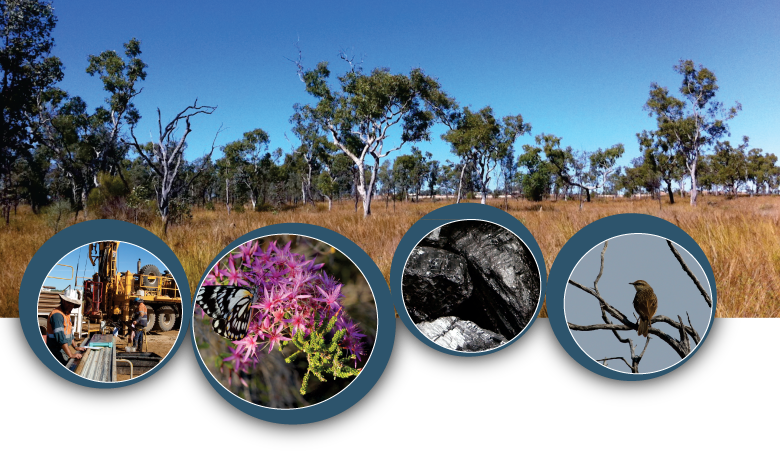 Alpha Coal Pty Ltd is a wholly owned subsidiary of Bandanna Energy. The company was placed in Voluntary Administration on 22 September 2014 due to deterioration of coal markets and delayed approvals for its Springsure Creek Coal Project preventing the company raising funds to meet take-or-pay obligations at the Wiggins Island Coal Export Terminal. The Company's shares have been suspended from trading on the ASX. Macquarie Capital (Australia) Ltd has been engaged by Bandanna to conduct a process to consider recapitalisation, restructure or asset sales options for all or part of the Company and its subsidiaries. Macquarie is currently seeking formal expressions of interest from potential investor parties. ACM is the management entity retained by the joint venture partners to pursue the establishment of the project. The service is headed by AMCI.